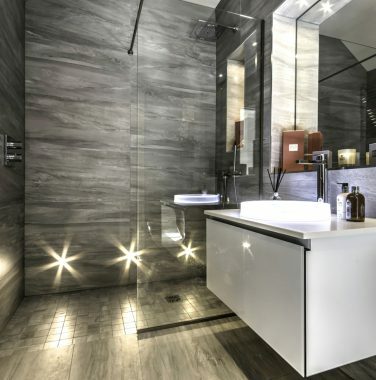 Discover the elegant range of Villeroy & Boch bathrooms, tiles, taps and shower products which make a defining and timeless statement in any home. 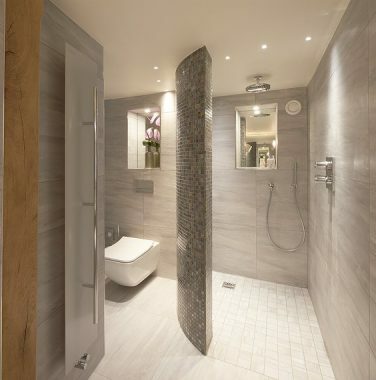 At Concept, we have extensive Villeroy & Boch product knowledge and display all of the Villeroy & Boch bathroom product ranges at our signature designer showroom; we are proud to work with their high quality and innovative products, turning everyday functionality into a pleasure. 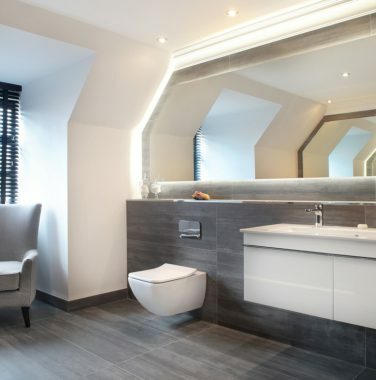 Our in house design team can advise on the best suited Villeroy & Boch styles, sizes and bathroom tile colour coordination, to suit your proposed bathroom area. 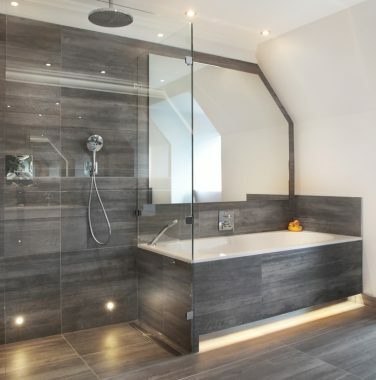 If you have a project you are considering with multiple bathrooms, Concept offer a contract rate discount on bathroom projects with multiple rooms, please see our latest project examples of our bathroom creations. 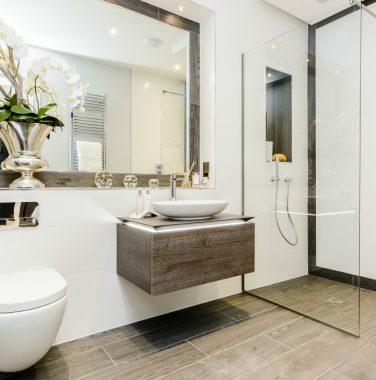 From Villeroy & Boch entry level quality products like Subway to the latest Finnion luxury bathroom ranges, our design team will have a price range to suit your budget. 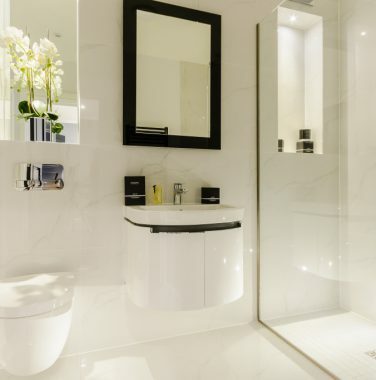 The quality of Villeroy & Boch is very easy to live with, from their easy clean “Ceramic Plus” basins and toilets which repel limescale and water marks to their “Vibostone” maintenance free, porcelain bathroom tile ranges. 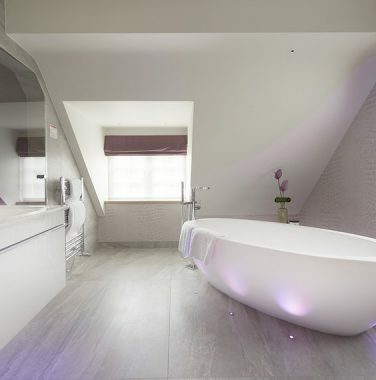 Please call or contact us to discuss your bathroom project further and find out more about our exclusive Villeroy & Boch contract rates and our professional design and colour coordination service .